Two unique spaces with unrivaled views of Manhattan. 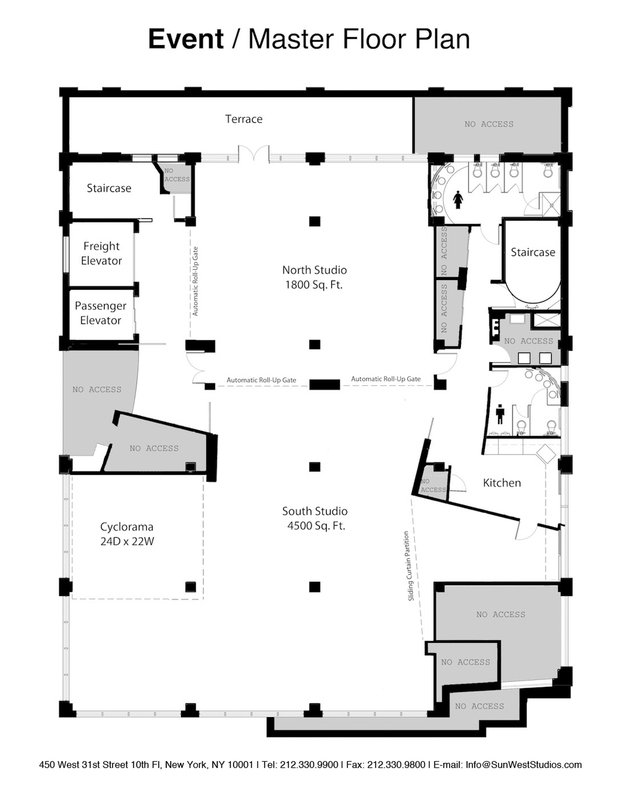 Below you can find floor plans of each of our spaces that can be customized to your needs. If you require further information please CONTACT US.